Home ownership is one of the most important aspects of our adult lives. Becoming a home owner is a dream shared by most people and, once realized, is the most demanding, time-consuming, yet rewarding adventure we will ever undertake. So when circumstances change and it comes time to sell your home, it's important to know the biggest mistakes to avoid when selling your home. Overpricing your home, neglecting to properly prepare the home, and failing to hire a realtor that is an expert in the particular market in which the home is located are all mistakes that are commonly made and can cause the home to sit on the market indefinitely. The most common mistake that home owners make when placing their home on the market is missing the target price and thus overpricing the property. Setting the home's price is critical and an art form for many realtors. It's important to use comparable homes in the area that have recently sold in order to understand the current market for the home. 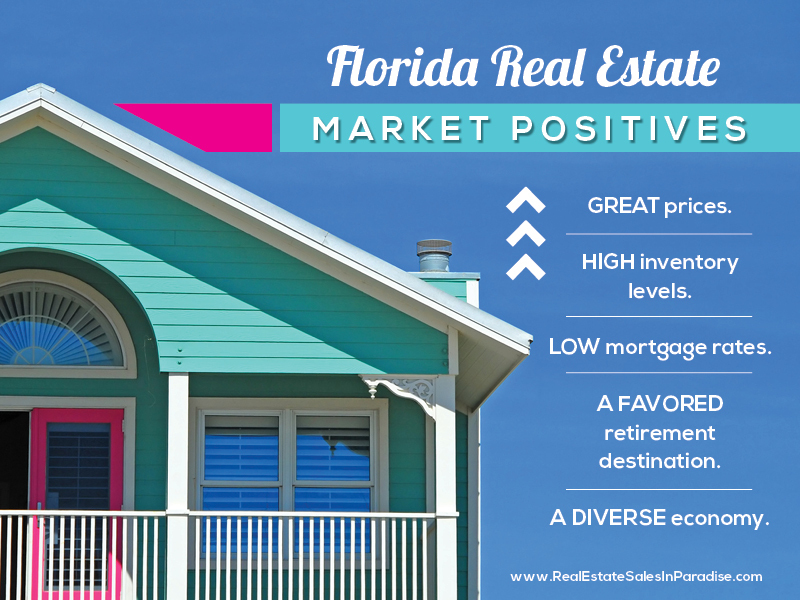 Overpricing will only eliminate potential buyers from even seeing your home as they are looking to buy at the market rate for the geographical area. Most realtors use internet-based searches to find homes within a particular area and price range. If the home is overpriced, the seller will miss the opportunity to reach buyers that are willing to buy the home for the going market rate. Once the price is set at a rate that is too high for the market, the seller will be in a position to essentially chase down the market with incremental price reductions. Potential buyers will see this as a problem with the property and possibly avoid it all together. Therefore, a strong market analysis coupled with geographical research is crucial before setting the price of your home. 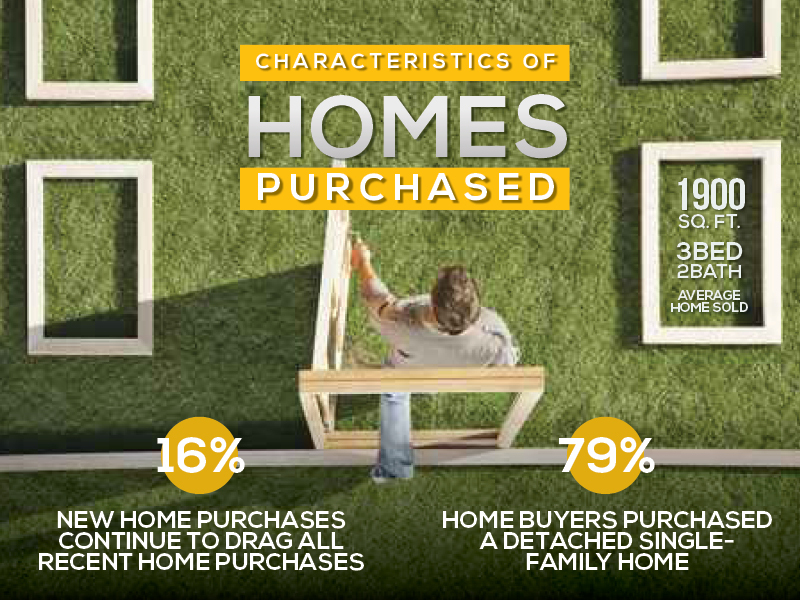 Looking at home after home in order to find the perfect fit can be an arduous process for many home buyers. It's no secret that buyers love to see their future residence look like it was lifted from the pages of a home fashion magazine. Model homes sell at an incredibly high rate simply because they are pristine and professionally decorated. One of the biggest home seller's mistakes is to neglect to properly prepare the home for sale. 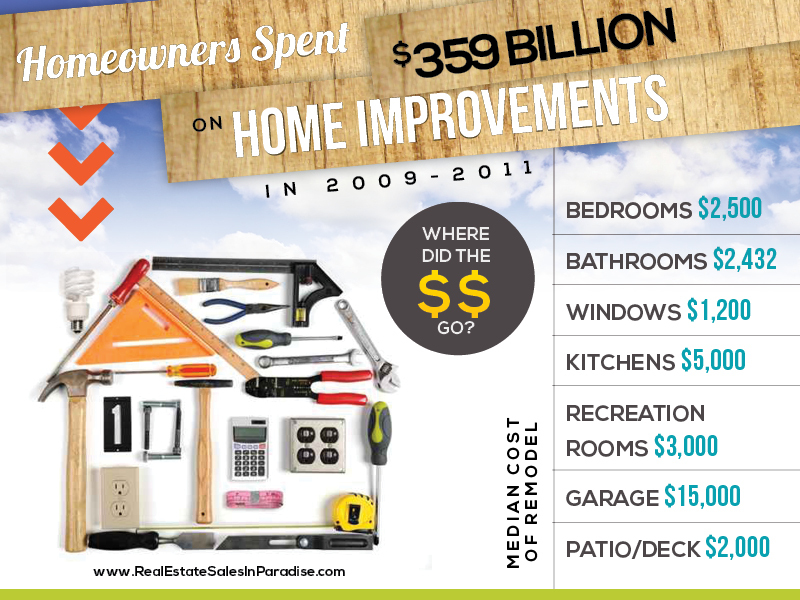 This includes obtaining needed repairs and normal upkeep items that are immediately noticed upon arrival to the home. On the exterior of the home, the landscape should be mowed and trimmed, porches and decks should be clean and free from dead vegetation, and the roof and exterior painting should be repaired and touched up as needed. Inside the home, it's important to pay careful attention to unsightly things that have become commonplace and fully acceptable for you, the homeowner. For example, the home should be completely free from clutter and personal items, such as excessive trinket and novelty items, as well as family photos and kids' artwork. Unnecessary furniture items should be removed so that the overall space feels and looks larger. Removal of these items will enable potential buyers to see themselves living in the home instead of viewing the home with your life in mind. Additionally, it's imperative that all pet smells are eliminated from the home before the listing has been made. One of the biggest complaints from potential buyers is pet smells, and it's one that can easily be remedied before the very first showing. Unfortunately, homeowners become accustomed to these smells, but when buyers enter the home it's the first fault they'll find. The nose knows! In the age of rapidly improving technology, information about buying and selling homes is readily available for anyone to see. 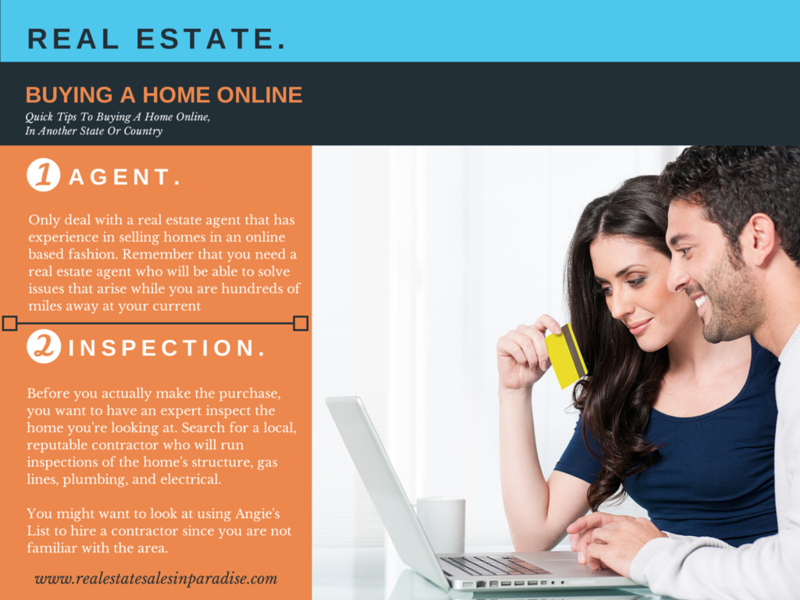 The internet is full of websites about how to sell your home without enlisting the help of an agent. However, hiring an inexperienced, less knowledgeable, real estate agent, or not hiring one at all, is one of the biggest home seller's mistakes, and can be the most costly in the long run. A realtor is a valuable asset to have on your side when selling your home. She has the knowledge and expertise to help with all the statistical, legal, and strategic aspects of real estate that are invaluable for you to get the best price in the quickest amount of time. 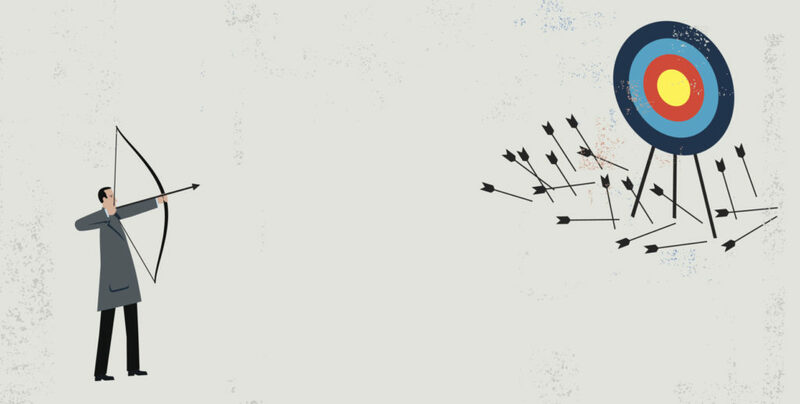 Hiring a friend or family member, or just picking one without an interview, may prove to be a huge mistake for the overall end result. The agent you chose should have an excellent reputation for selling homes in your market. Her track record should be one of superb service to her clients, vast neighborhood knowledge, and strategic negotiation skills. In addition, you'll want an agent that will make herself available to you when you have questions both before and after closing. With the proper agent, this common home seller's mistake won't happen to you and your home will sell as a part of a long list of credentials held by the agent you choose. Selling your home can be one of the most challenging decisions you will ever make as a home owner. Overpricing your home, failure to properly prepare your home for sale, and neglecting to hire the proper agent are the top three biggest home seller's mistakes that can make all the difference in how successful you are in the process. 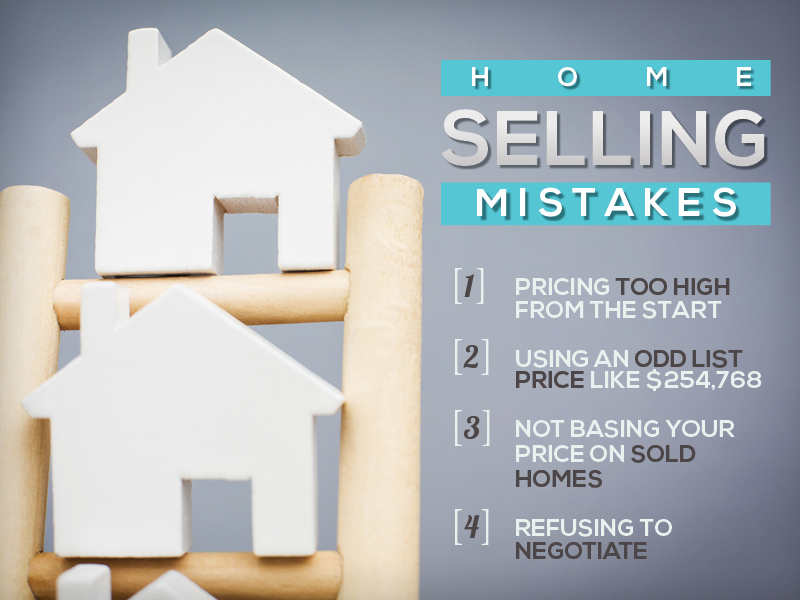 It's best to try to avoid these selling mistakes by doing a little research up front to adequately price your home, properly prepare it for showings, and hire the most qualified, experienced real estate agent in your market. Doing so, will have you on top of the real estate game and in your next home in no time at all. Should You Rent or Sell Your Home When Moving Out? According to online real estate database Zillow, the housing market in mid-central Florida remains steady, with an approximate 4% increase predicted in sales over the next year. It’s not a bad time to sell your home, but it might stay on the market for awhile before you find a buyer willing to meet your price. That leaves you with a choice: should you rent or sell your home when you get ready to move? This article looks at pros and cons of both sides. Getting Your Home Ready to Place on The Market. An Interview with Lorraine Valdes. "Getting your home ready to place on the market is a lot like hitting a factory reset button on your phone." Lorraine Valdes doesn't pull the punches when talking about how to get a home show worthy. Lorraine also goes into the importance of some key items for getting a good appraisal on your home. As a Realtor do you give advice on how to make a home look more showy? Do you take a walk through the property and point out things that need to change to make the property market ready? Always. I take a walk through at the listing appointment. 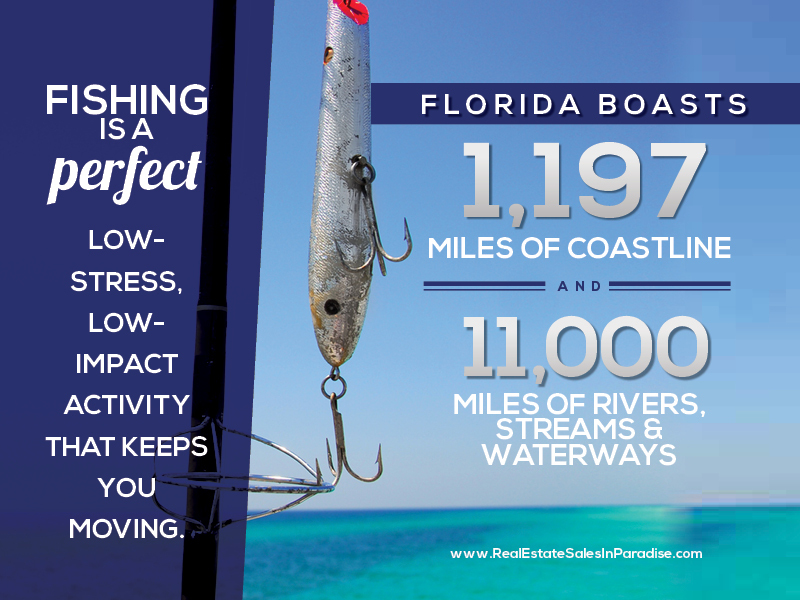 One more reason to have a home in Florida! An interview with Lorraine Valdes on her becoming a Realtor and her take on success in regards to ethics in life and in real estate. Also, bonus question at the end! Why did you want to become a Realtor? And why central Florida? Independence, self employment, I like working with people. I spent 25 years in healthcare: finance management and nursing. Always believed in home ownership and have always been a real estate investor. Therefore I just developed a love for it and continued on with it as a career. Central Florida is where my husband and relocated to, expecting to live here for retirement. However, immediately after we built our home my husband developed cancer. He was unable to work so we escalated our move and came down to live in our retirement home. We chose Central Florida because of the very low ability of a down swing in the economy because it is 100% driven by tourism. To me it was a no-brainer, a perfect investment location. 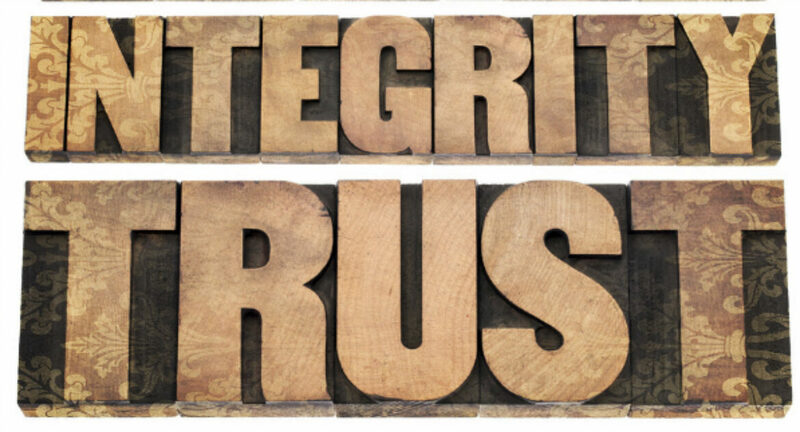 You credit your ethics and honesty to your background in medicine.